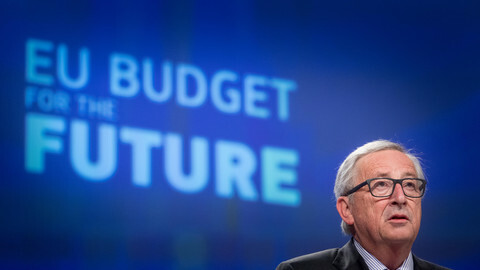 EU countries will be watching closely the European Commission's detailed proposals on one of the largest policies in the next long-term EU budget, as figures and methods for calculating the cohesion policy will be unveiled on Tuesday (29 May). Member states will be able to calculate how much they can expect in the next multi-annual financial framework (MFF) on cohesion, the crucial EU policy that aims to help poorer regions. Some of the net payers argue that this policy should be cut in order to spend more on new challenges, while some of the key beneficiaries of the policy argue that cohesion is a treaty-based policy that strengthens the internal market as it helps poorer regions converge economically. The recipients add that it also ultimately benefits the net payers who invest and profit from the policy. 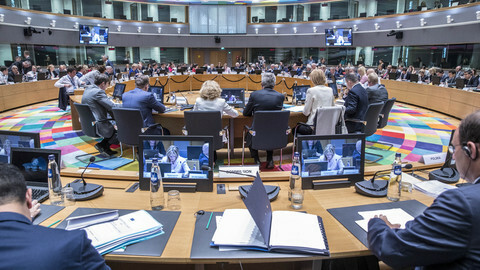 The European Parliament's plenary assembly will also focus on the budget on Tuesday, as MEPs have their first plenary discussion on the commission's framework proposal. 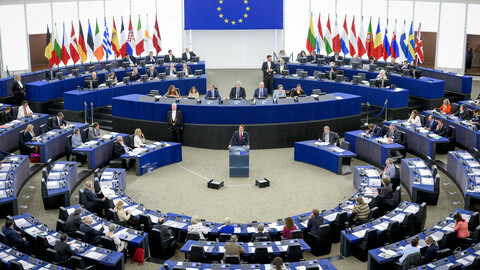 On Wednesday (30 May) MEPs will vote on their first resolution on the next EU budget. Deputies dealing with the file have been complaining that the commission's numbers are difficult to compare to the current budget. 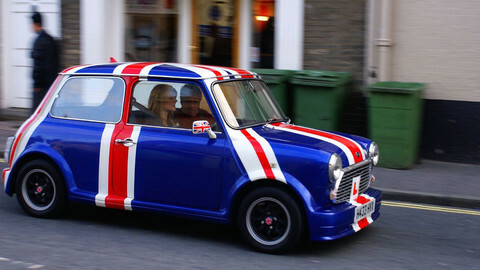 Brexit and a reshuffling of the budget's structure also adds to the confusion. 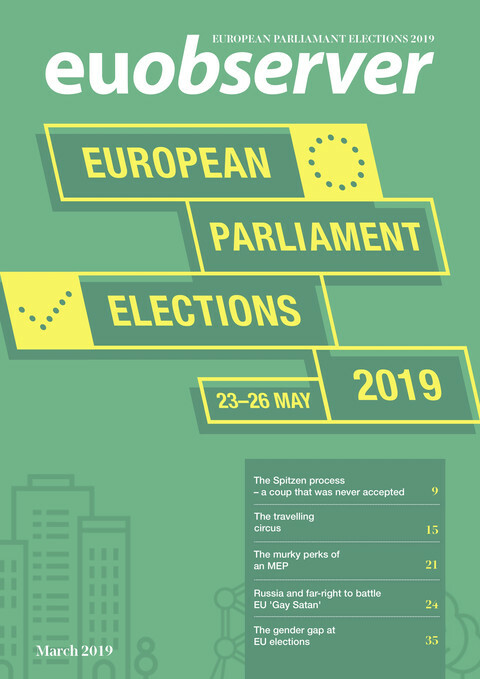 MEPs hope it will still be this European parliament assembly that gets to vote on the final deal, and that member states come to an agreement before European elections next spring. This time at the plenary session in Strasbourg, it will be Luxembourg's prime minister Xavier Bettel on Wednesday spelling out his vision for the future of Europe - as part of the assembly's series of hearing EU leaders' ideas. On Wednesday afternoon MEPs will debate the issue of so-called "golden visas". 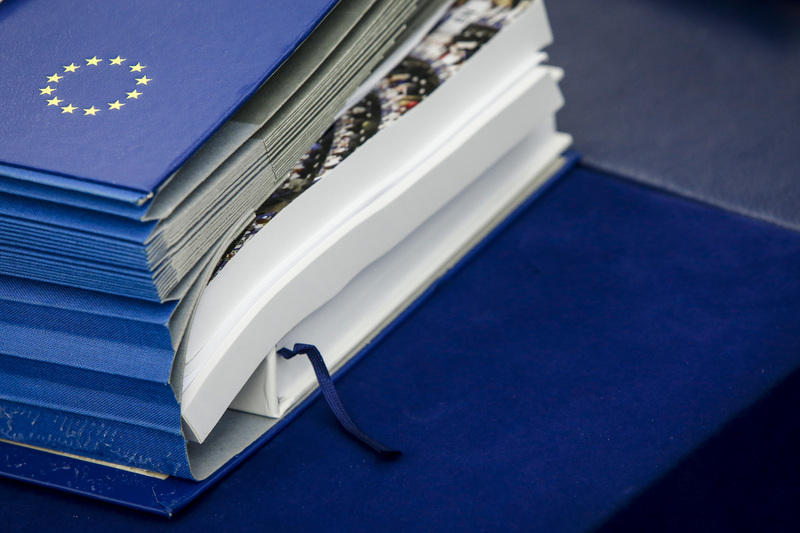 Some MEPs are worried that EU countries are giving out passports, residency permits and essentially access to the visa-free Schengen zone to rich investors from Russia and Asia without proper scrutiny. The liberal group in the EP assessed that up to 12 EU countries are running some sort of a scheme, including the UK, Hungary, Malta, Cyprus, Austria, Bulgaria, Greece, Belgium, Lithuania, Latvia, Estonia, Bulgaria. Separately, the EU commission will also unveil its assessment of member states' rule of law compliance, with justice commissioner Vera Jourova unveiling a 'justice scoreboard' on Monday (28 May). Hungary and Poland are the usual suspects, but Spain and Malta may also feature high on the alert scale. MEPs will also cast their final vote on Tuesday (29 May) on the divisive legislation on posted workers , which guarantees equal pay for equal for work throughout the bloc for temporary jobs. The new rules were criticised by central and eastern member states, whose low-paid workers have been taking up jobs in the western part of the union. In 2016, according to the commission, 2.3 million posted workers had jobs in the EU. Almost 70 percent were in the industry sector, mainly construction. On Monday (28 May) evening in the parliament's trade committee, MEPs will vote on a report on the commission's proposal to establish a screening mechanism for foreign direct investments into the European Union. The proposed legislation will not require member states to halt investment if they are deemed to be a security threat for the bloc, but aims to create an early warning system if some EU countries have a problem with investments in other member states. The underlying concern is that China could take over some of the strategic assets and firms of EU countries. 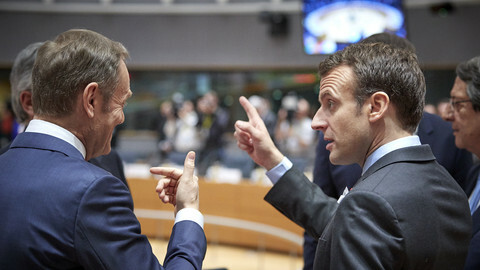 EU foreign ministers will meet on Monday (28 May) to talk about sanctions on Venezuela, assess the situation in Congo, and prepare a meeting with other signatories of the Iran deal, which the bloc is struggling to save after the US pulled out of the nuclear agreement. A meeting with China, Russia, Iran and the UN's nuclear watchdog, the IAEA, is planned at the request of Tehran, which want guarantees before it decides if it will stay in the deal signed in 2015, and start enriching uranium capable of making a nuclear bomb. Preparations are also under way in the EU to defend European companies that have been doing business with Iran from US sanctions. "We don't want transatlantic confrontation, but to assert our interests," an EU official said. "We want check that our partners if they are ready to continue negotiating with Iran on ballistic programmes and regional issues," the officials said, while continuing to put pressure on Iranian authorities. EU foreign ministers will also give a mandate to the European Commission to negotiate a new deal at the end of the so-called Cotonou agreement in 2020, which is the most comprehensive agreement between 79 developing countries in Africa and Asia and the EU. The EU hopes the deal can tackles some of the root issues of migration, but Hungary has already signalled it cannot support a text that treats migration as a positive thing. Ministers will also discuss Gaza, after dozens were killed recently by Israeli security forces as Palestinians protested against the US's move to relocate its embassy, and call for restraint and access for humanitarian aid into Gaza. An Irish High Court judge in March referred a Polish extradition case to the ECJ over concerns that recent judicial reforms have been "so immense" that the rule of law in Poland has been systematically damaged. The commission has argued that the reason it wants to discipline governments that tamper with the independence of the judiciary is because they endanger the rule of law in the entire EU. But so far, that has only been a theory. The court can decide that such a threat is real.